If he isn't guilty . . . 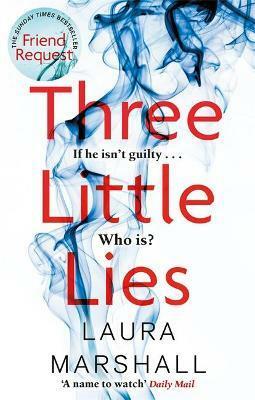 The captivating new psychological thriller by Laura Marshall, Sunday Times bestselling author of FRIEND REQUEST.